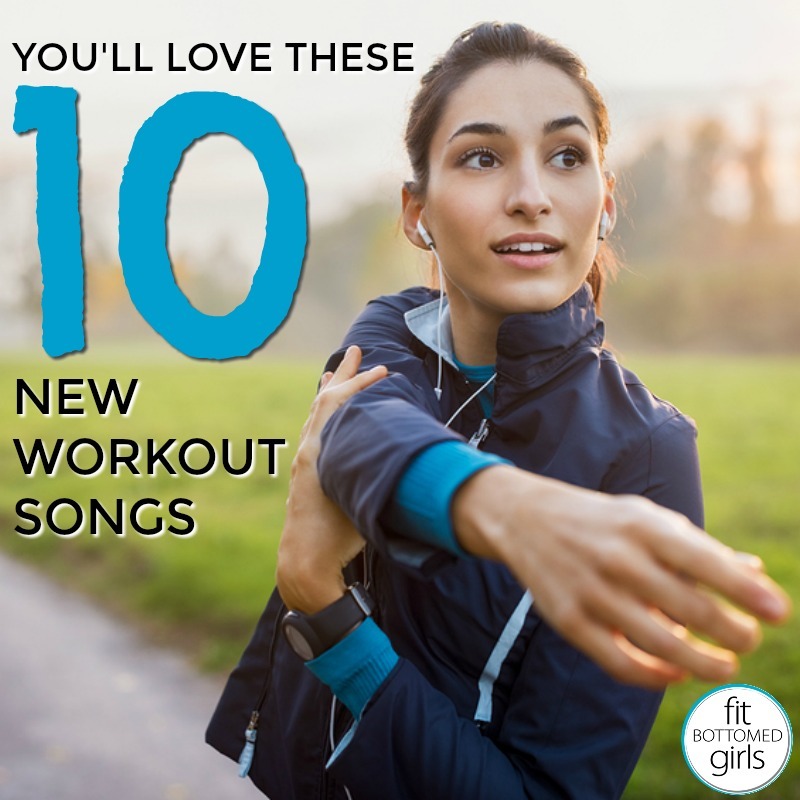 To celebrate, we’ve got 10 new workout songs you will adore. It is the month of love after all. Never say, “goodbye,” we say, “hello” (to awesome workouts). Oh, yeah, we like that. Mama said, don’t give up … and play this for your next workout. It’s like 90s female rock is back, and it’s awesome.